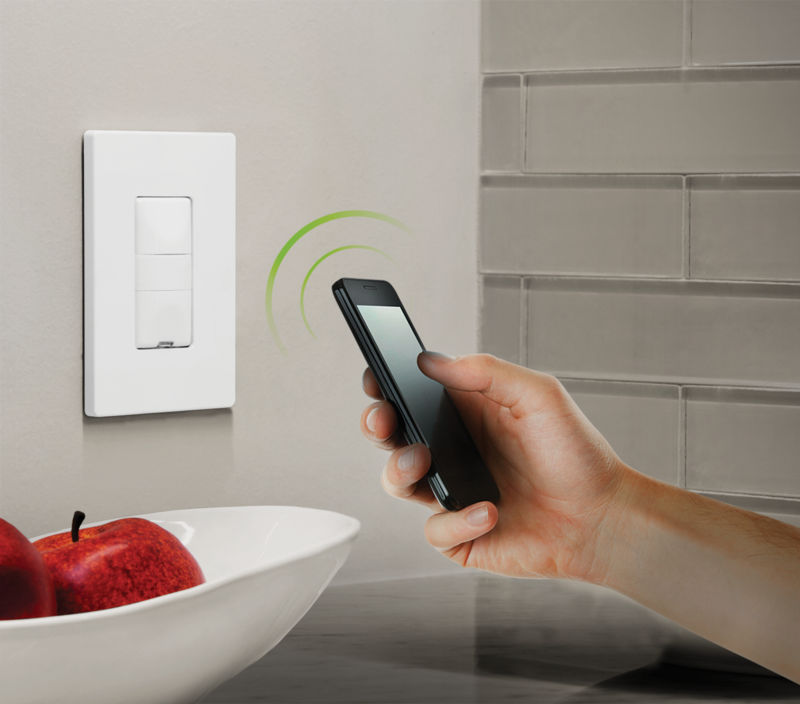 Z-Wave is a leading smart home technology found in millions of products around the world. It allows all of Jasco's Z-Wave devices to securely "talk" to one another, and talk to other certified Z-Wave products. As with any technology, home automation is constantly evolving. 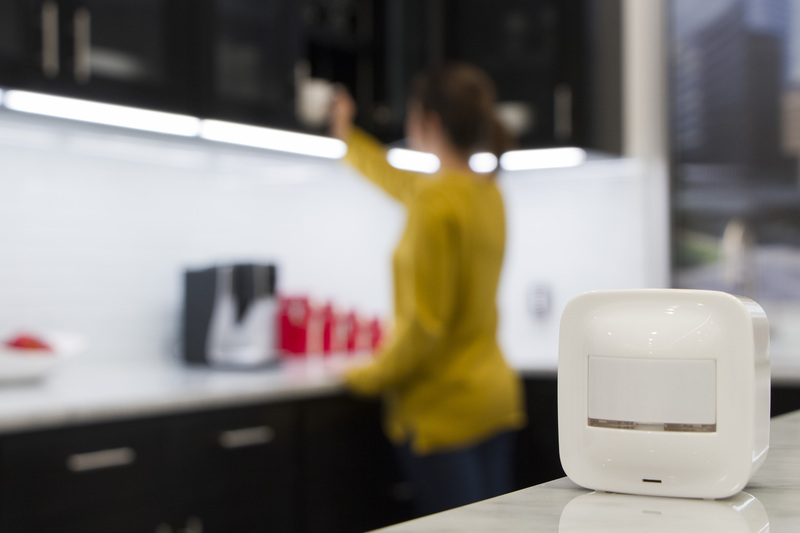 Z-Wave Plus represents one of the latest advancements in smart home tech. 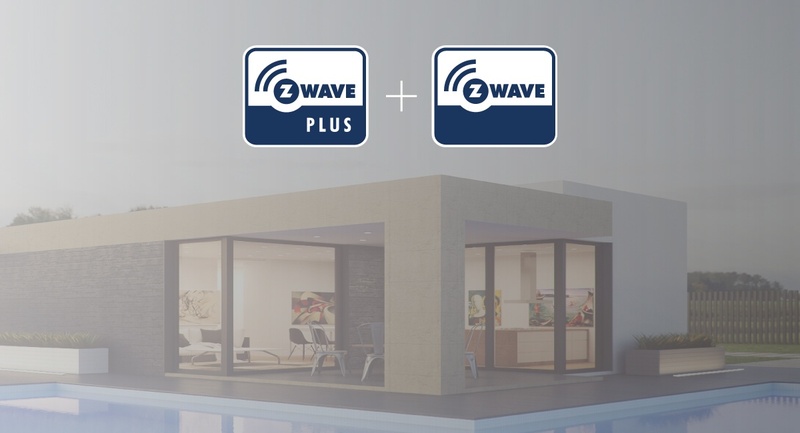 You can learn more about the latest Z-Wave technology and find answers to the top 5 questions about Z-Wave Plus below. 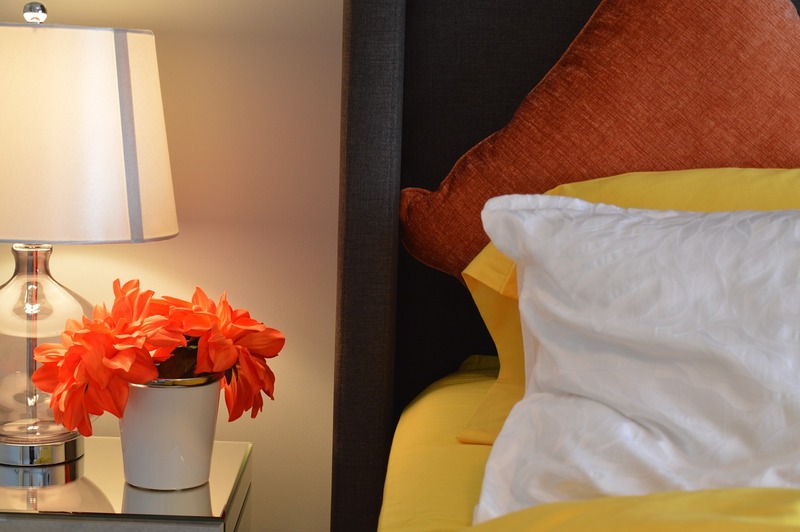 Waking up to morning light is considered by many to be the gentlest way to rouse oneself from slumber in the morning. This is why many people prefer to have their bedroom facing east so their body can gradually wake as the sun rises. If you're like me and don’t have a bedroom facing the rising sun a convenient alternative is connecting a GE Bluetooth Plug-In Smart Switch to a lamp. This can be a great way to simulate the rising sun. The light will tell your body that the day is starting and ease you into the process of waking up. The Bluetooth Plug-In Smart Switch is simple to setup and will get you on your way to effortlessly waking up in the morning. 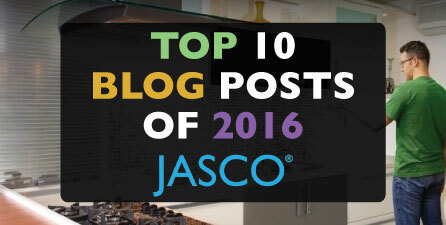 Jasco had a busy and exciting 2016. We launched new products, innovated existing products, and everything in between. Our blog followers have allowed us to share our journey, thoughts, and ideas along the way. Your favorite blog posts from 2016 ranged from DIY smart lamps to everything about surge protectors, and we are so thankful for each and every one of you. See below for your favorite top five blog posts from 2016! 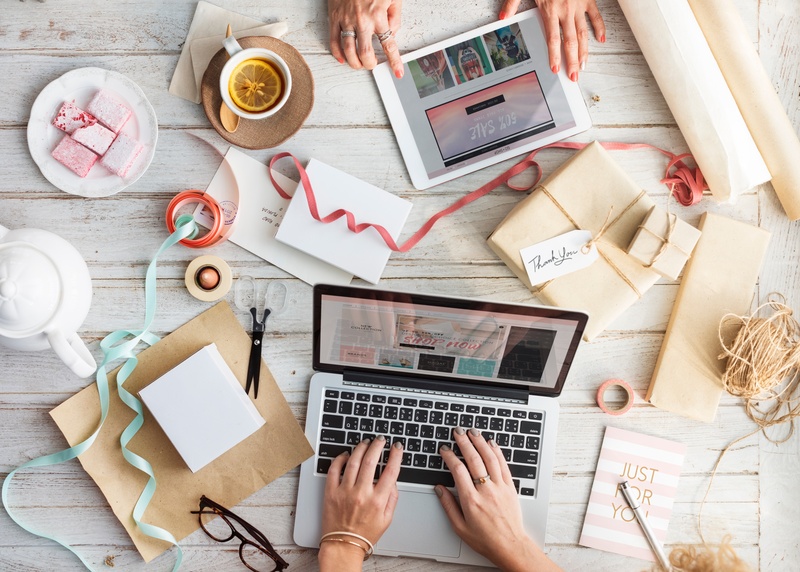 Whether you've dabbled in home automation or consider yourself a "DIY weekend warrior" when it comes to home technology, some smart home projects may seem like an intimidating task at first. Not to mention the number of devices that can be integrated into a smart home is growing at an accelerated rate. However, choosing the best smart devices for your home and lifestyle may be easier than you think. 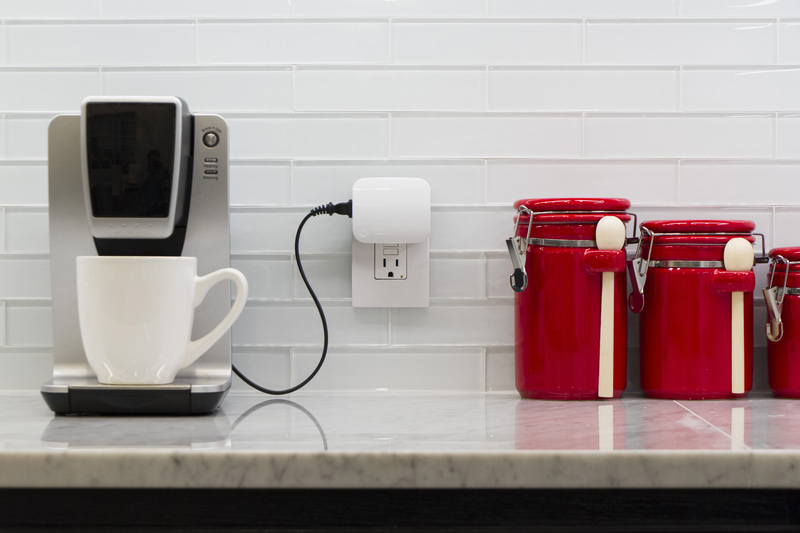 Not all smart home products are overly complex gadgets. There are several options for adding products that are quick and easy to install and require little to no wiring. First, consider your needs. 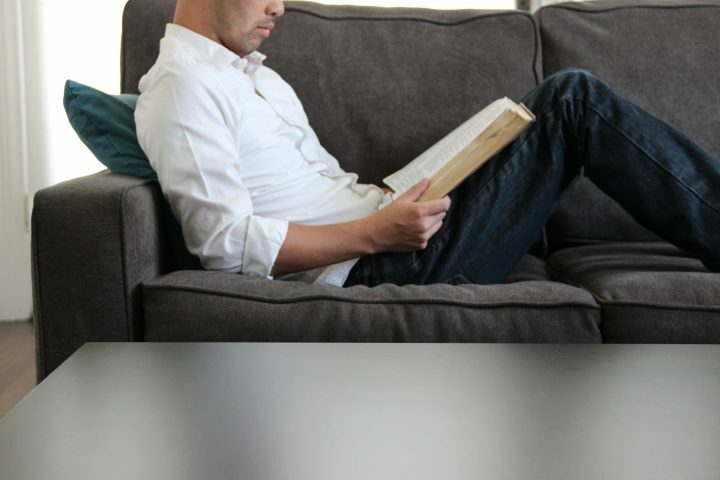 Do you want to add smart technology throughout your entire home, or add smart devices one room at a time? Second, choose the types of products that would make your life easier. Think about the activities that take place in different rooms on a daily basis. Which of these would be more enjoyable or easier with the help of smart home products? LED Smart Bulbs are one of the easiest ways to automate your home and our new Enbrighten Z-Wave Plus LED Smart bulb offers a new way to interact with your smart home and save energy. Adding to a comprehensive ecosystem of indoor and outdoor dimmers, switches, sensors and Z-Wave smart controls, the Enbrighten Smart Bulb is fully dimmable and easy to install anywhere in the home without any wiring or complicated set up required. 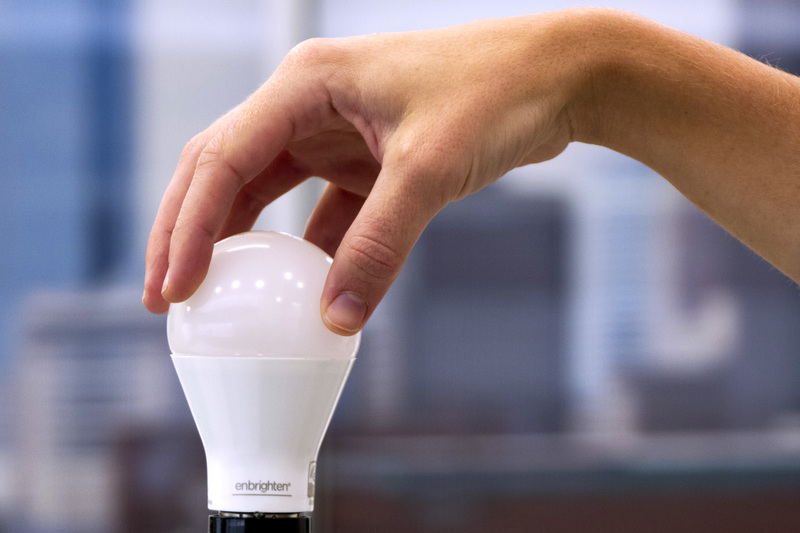 Breathe new life into your Z-Wave smart home by upgrading to Enbrighten LED Smart Bulbs. Star Trek, perhaps more than any other piece of popular culture, has played a special role in the history, evolution, and design of the technology that powers our daily lives. Offering an optimistic vision of humanity’s future, one mainstay of Star Trek’s onscreen universe is its portrayal of futuristic technologies drawn from the most cutting edge ideas of its contemporary scientists, futurists, and authors. 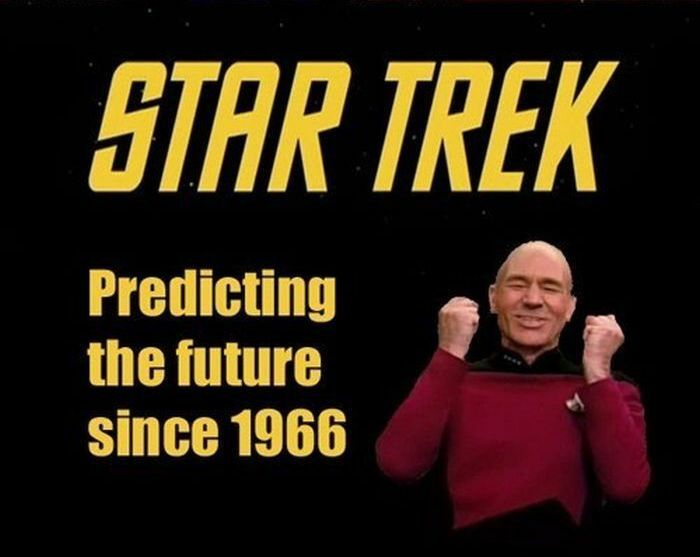 Now 50 years old and spanning over 700 hours of television, Star Trek has inspired two generations of young scientists and engineers to turn its technological vision into reality. The cell phone, desktop computer, touchscreen interfaces, teleconferencing (Skype), and the iPad – to name but a few – all have strong conceptual and aesthetic roots in Star Trek’s portrayal of the future, often decades before their appearance in the real world. But among the most alluring technologies portrayed within its cannon is the concept of the Star Trek Computer and the effortless, AI-assisted control it gives users over information and their environment. That technology is now finally here, and you can have it in your home today.